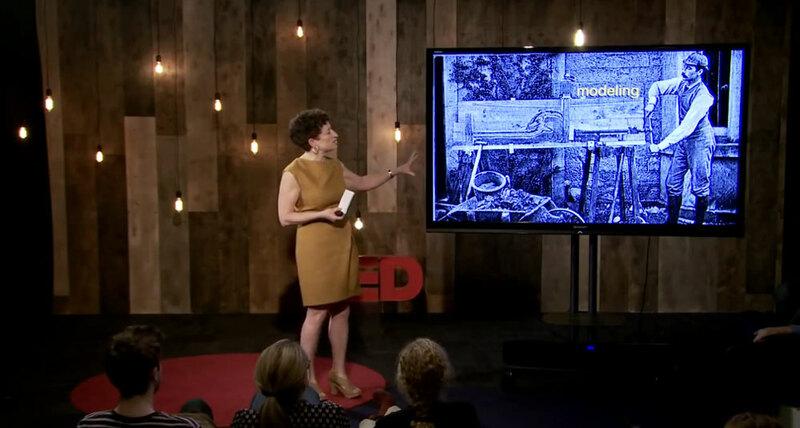 She has worked on studies of geophysics, environmental issues such as global warming, and the history of science. 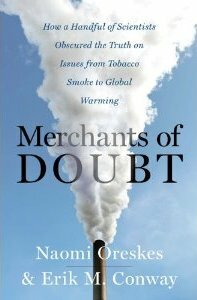 In 2010, Oreskes co-authored Merchants of Doubt which identified some parallels between the climate change debate and earlier public controversies. hey argue that spreading doubt and confusion was the basic strategy of those opposing action in each case. In particular, Fred Seitz, Fred Singer, and a few other contrarian scientists joined forces with conservative think tanks and private corporations to challenge the scientific consensus on many contemporary issues.